WOW this week is going by so fast. I can't believe it's Thursday already, it feels like Wednesday (not that I'm complaining cause I'm happy it's almost the weekend). I have another Father's Day card ready to share with you today. If you would like to see the other one I made this year CLICK HERE. For this card I even did the inside (didn't take a picture but I just duplicated the layout from the front without the stamped image). Thats all for me today, have a great day. Neat card. I love seeing the tons of supplies you have! I agree....I love Lawn Fawn too...such good quality clear stamps and they are so cute! 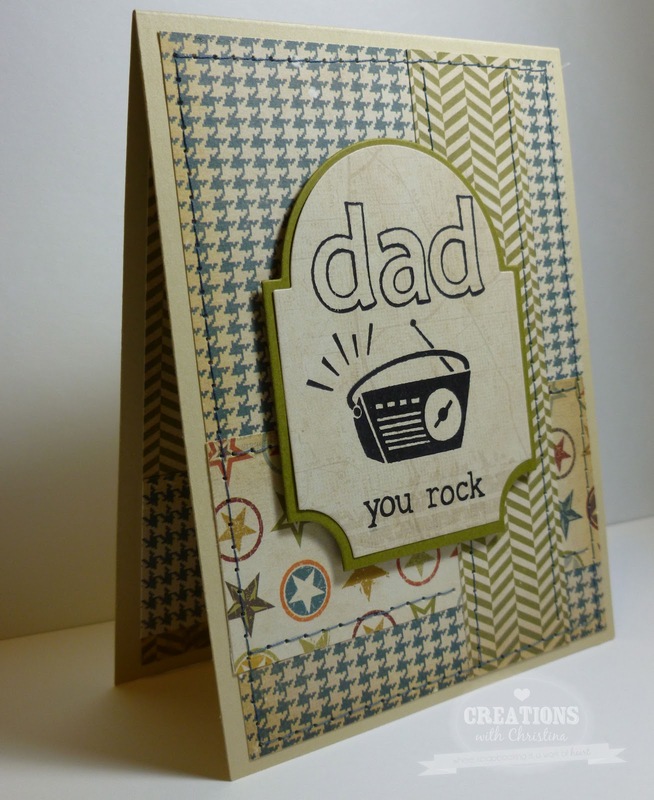 What a great masculine feeling card! 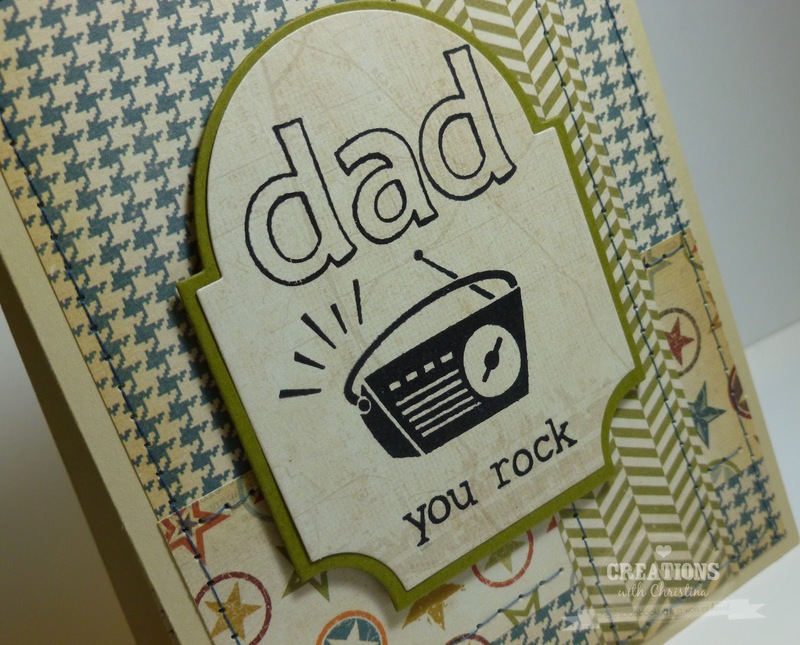 Fabulous card for dad! I love your choice of papers. They really add so much to this card! Fantastic card! 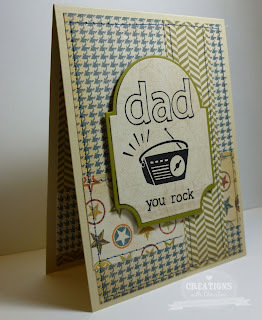 The paper combo is awesome:) Love the stamp set you used-perfect Father's Day card! Love your paper combination. Great. I love Lawn Fawn stamps too! I have about 15 sets of their stamps! your card is great! Love the colors! Have you tried out Avocado Arts stamps yet?? Check them out, they are a lot like Lawn Fawn's. Love them! If you join the blog over there, Let them know that Jo N Kris sent ya!